Bulatov is one of the greatest painters of the past decades. «Manezh» presents the biggest exhibition of the author’s works. It will last from September 9 to October 8. In his early works, which brought him fame, he explored the symbols of Soviet ideology, including their images in the everyday landscape. After moving to France in the late 1980s, the subject of his interest were relationship between words and images: many paintings he produced included poems of the poet Vsevolod Nekrasov. One of the founders of Social Art continues to create new works. 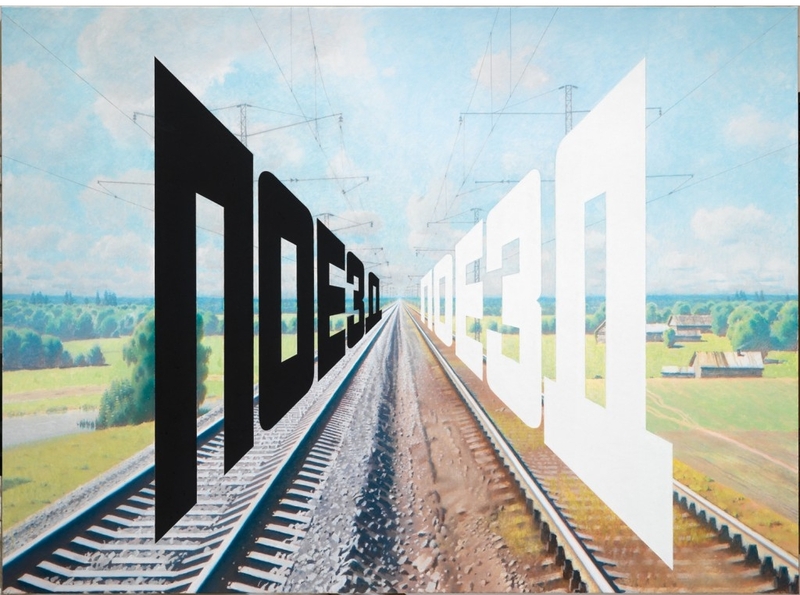 From the time of his last major exhibition in the Tretyakovskaya Gallery in 2006, Bulatov had accumulated a sufficient number of works, enough for a separate exhibition. The most famous author’s creations always combine deserted Russian landscape, cloudy sky and absurd inscription. The exhibition will include more than 90 paintings and 50 graphic works from Russian and foreign museums and private collections.